Nintendo has said for quite some time that they will be very downplayed for this year's E3, because they have no new console and only a few major announcements. One of those announcements is what every Nintendo fan craves, the next Super Smash! There is nothing quite like watching Mario punch Pikachu in the face, while Link slices away at Donkey Kong. And with every new Nintendo console, comes a new Super Smash-this time for two consoles: Wii U and 3DS. This is not Nintendo's first time jumping out of their own franchise. Super Smash Bros. Brawl brought in Sonic the Hedgehog, essentially the mascot of Sega. So how will the next Super Smash Bros hold up, and how will it differ regarding different platforms? Only one way to find out. 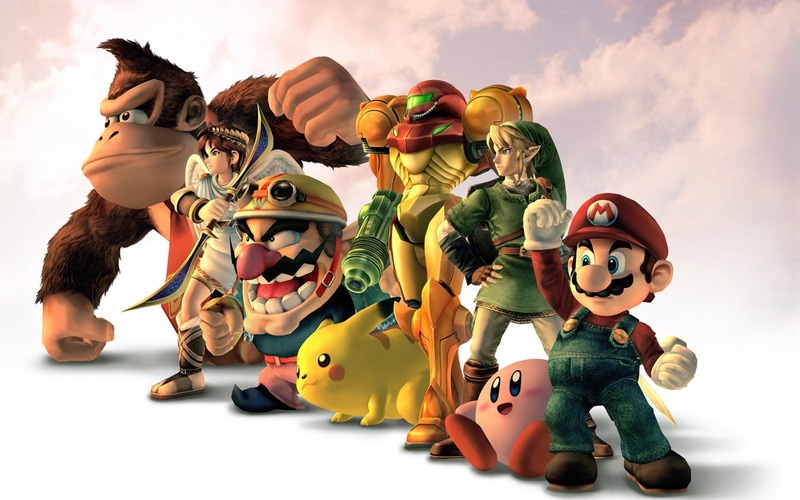 Super Smash Bros for Wii U and 3DS launches in 2014.